Who doesn’t love a good puzzle? As a kid I could spend hours putting puzzles together. Horse puzzles were my favorite. My boys enjoy a good puzzle every now and then, but like a lot of things from my childhood, they tend to get bored after a while. 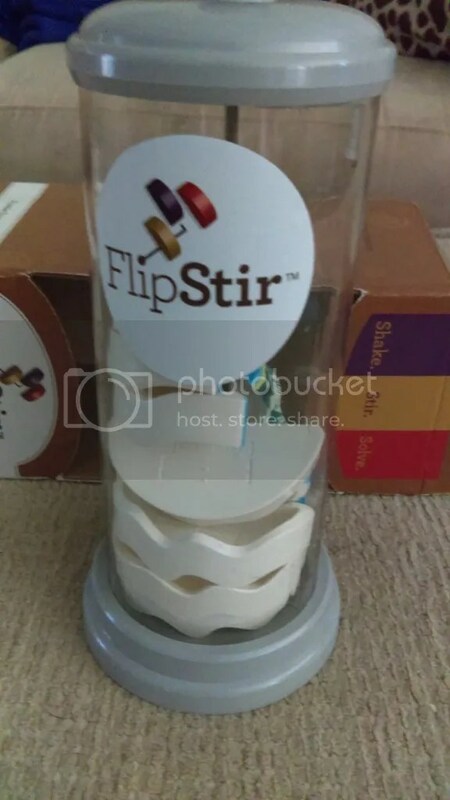 However, the FlipStir puzzles from Enlivenze LLC put a new twist (literally) on puzzle-solving. For this review, we got to check out the Statue of Liberty puzzle. 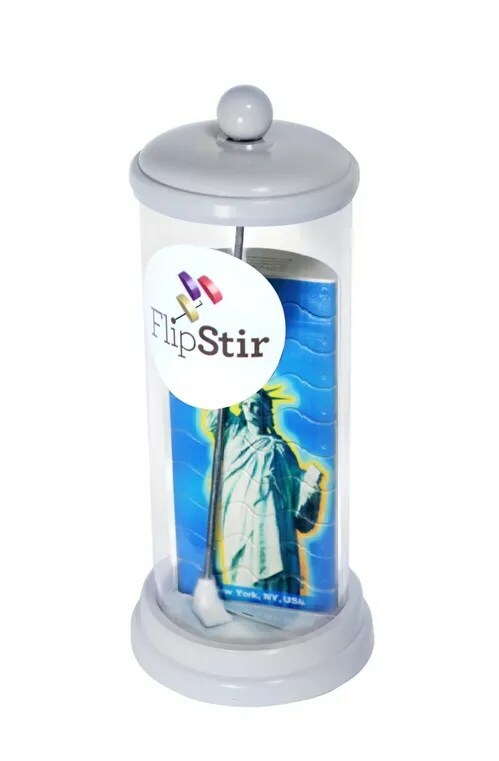 First of all, FlipStir puzzles are fully 3D and you don’t use your hands to put the pieces together like you do in a traditional puzzle. 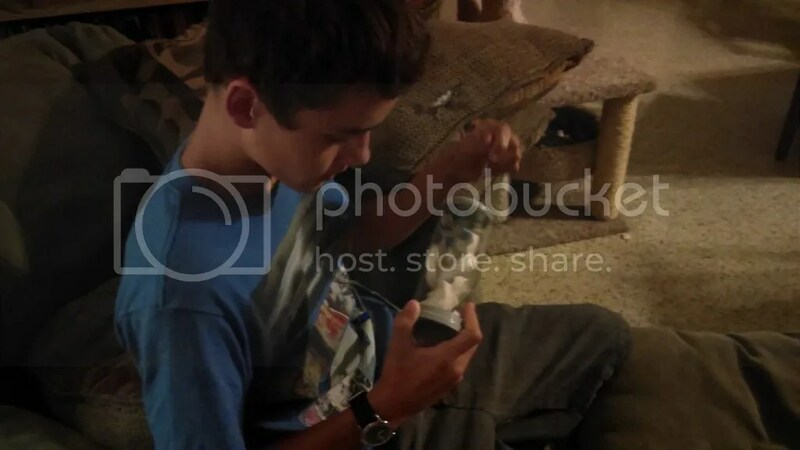 Instead, each puzzle comes in its own self-contained plastic tube. The challenge is to put the pieces together using a stick inserted in the tube, and shaking, turning, and flipping the tube itself. Sound a little crazy? It was, and quite fun and challenging. 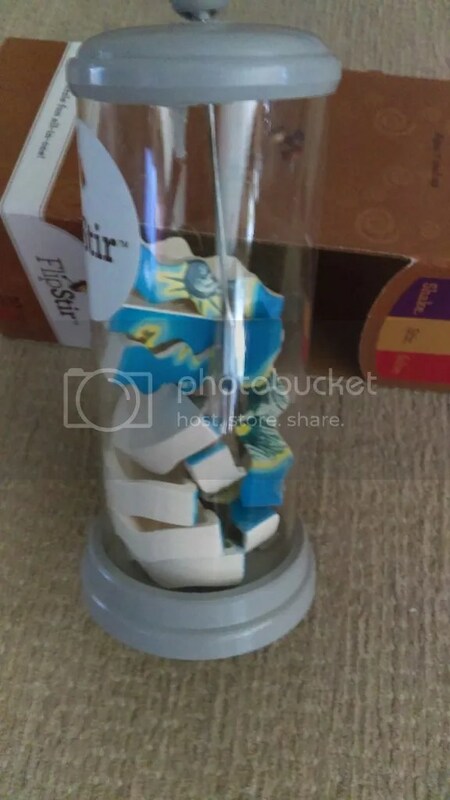 The picture of the completed puzzle is included on a sticker at the bottom of the tube, so you can use it as a reference. The statue of liberty puzzle that we did is considered a Level 2 puzzle, so it’s a little harder than the Level 1 puzzles. Well, for me at least, it was really hard! It reminded me of the games you play on your phone where you have to tilt the screen just right to get the ball to roll into the hole. You have to get things lined up just right to make it work. Each member of my family had a different approach to solving the puzzle. I am a shaker. Basically that means I just shake the tube back and forth, trying to get the pieces to line up (at least most of them) and then I try using the stick to finish the rest. My youngest has a style similar to mine, but he’s a lot more patient than I am. My oldest son and hubby take a more careful, analytical approach, carefully trying to move each piece into place. So far, my hubby and my youngest have gotten the farthest with the puzzle, but none of us have solved it yet! I think the challenge is what makes it so much fun. I think this is a great party game. My cousin and her family were visiting us recently and my youngest got it out and everyone wanted a chance to try it. It was hilarious watching people as they worked hard to solve the puzzle. I could also see this being a great way to keep kids occupied on road trips, or on busy days when you have to run a lot of errands. The puzzle itself is small enough to fit in a backpack or tote bag, and since it is self-contained, you don’t have to worry about the pieces spilling everywhere. 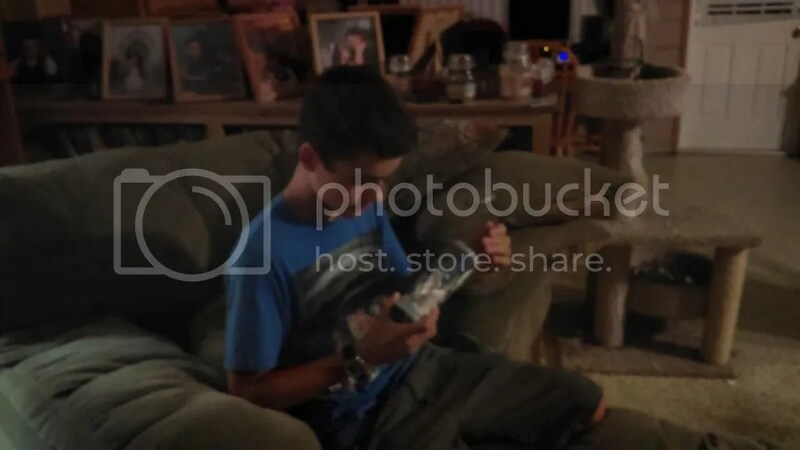 Posted on August 18, 2016 by brandymelissa	• This entry was posted in homeschool extras, review. Bookmark the permalink.